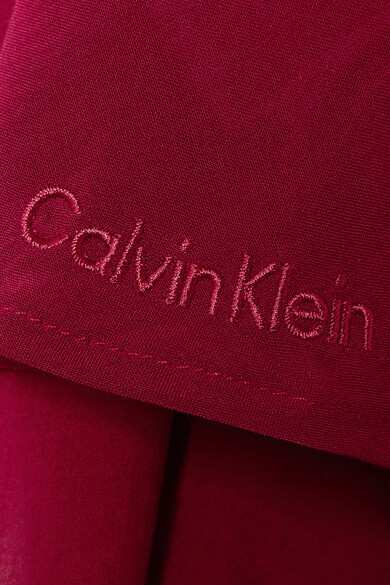 Calvin Klein Underwear's pajama set is perfect for traveling and weekends away; it's so lightweight, it'll take up next to no space in your suitcase. It's made from smooth satin for a relaxed fit and has dainty straps that can be adjusted for a personalized fit. The shorts have an elasticated waistband and sheer mesh trims.